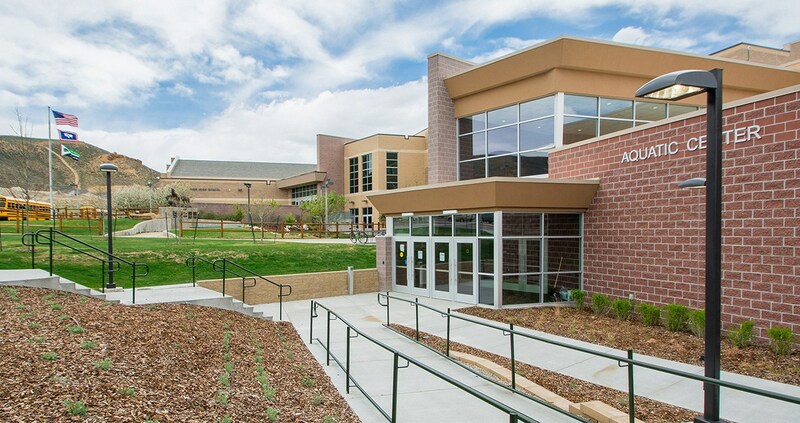 Welcome and thank you for visiting Sweetwater County School District #2 Aquatic Center. 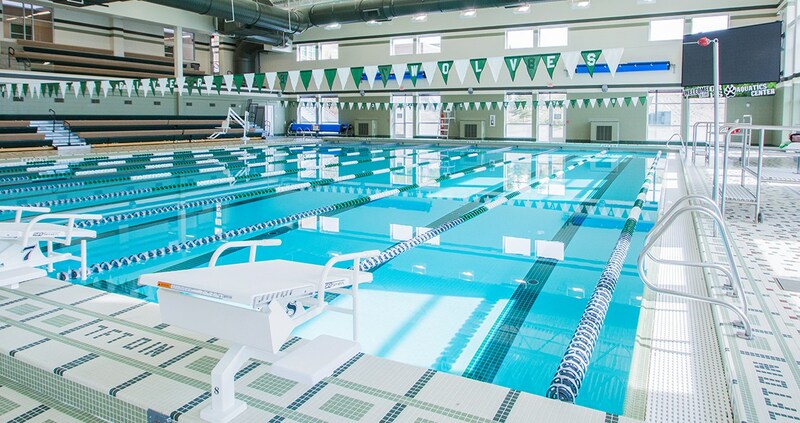 The Aquatic Center is attached to the Green River High School and is open. 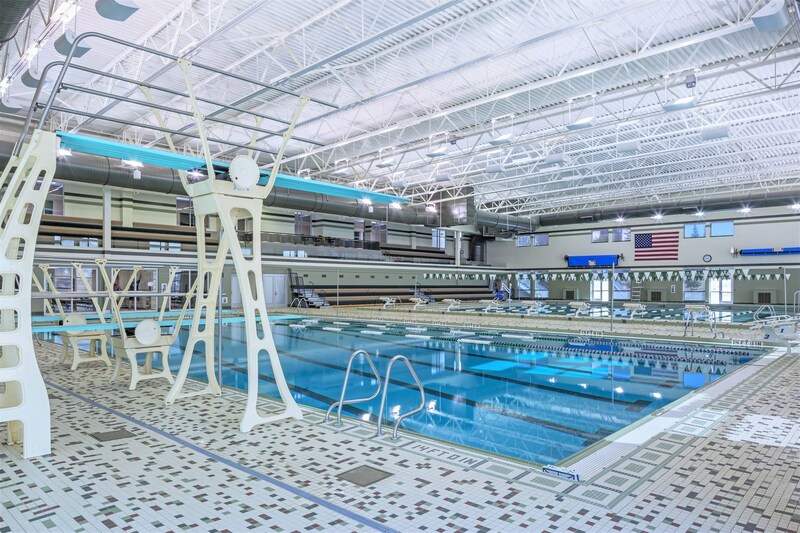 We have many District and Community swim program calling the GRHS Aquatic Center their home. 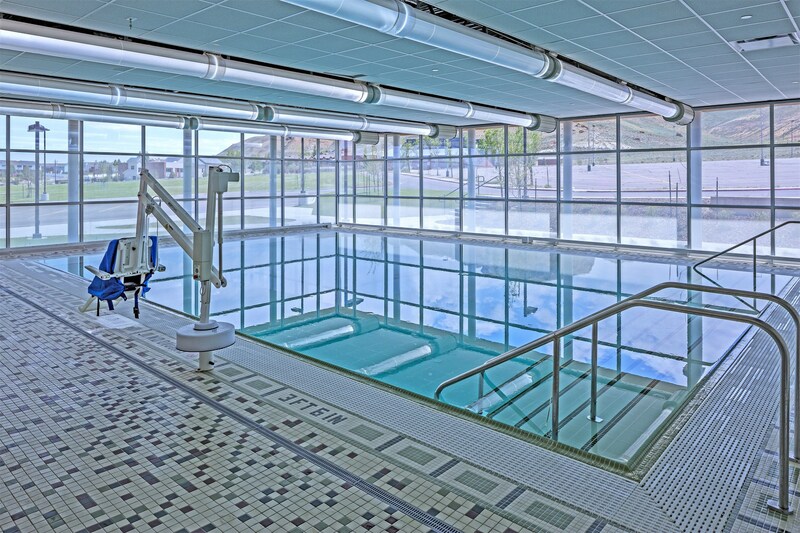 The School District #2 is very proud of its Aquatics Center.